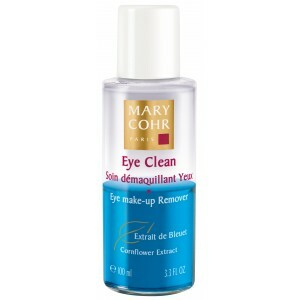 Summary An intensive care product that smoothes wrinkles and lines in the eye contour area. It strengthens the structure of the extremely fine layer of skin around the eyes, restoring elastic tissues and rejuvenating eyes. 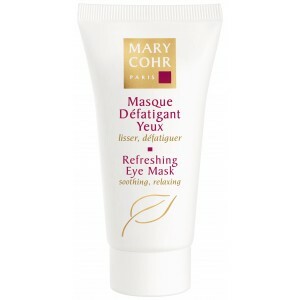 Apply to the eye contour morning and/or evening. Pat in gently until absorbed.